Cifar10 is a classic dataset for deep learning, consisting of 32×32 images belonging to 10 different classes, such as dog, frog, truck, ship, and so on. Cifar10 resembles MNIST — both have 10 classes and tiny images. However, while getting 90% accuracy on MNIST is trivial, getting 90% on Cifar10 requires serious work. In this tutorial, the mission is to reach 94% accuracy on Cifar10, which is reportedly human-level performance. In other words, getting >94% accuracy on Cifar10 means you can boast about building a super-human AI. 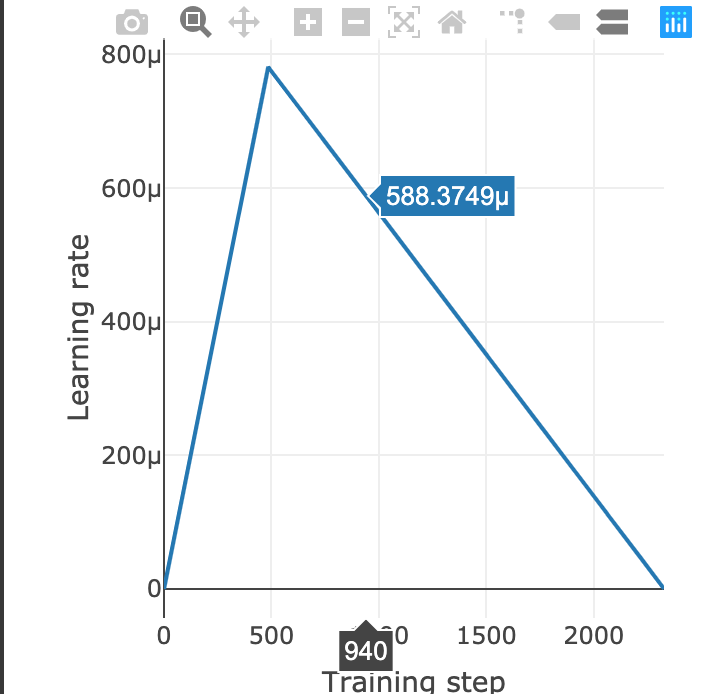 Training Cifar10 to 94% is quite challenging, and the training can take a very long time. There is an online competition about fast training called DAWNBench, and the winner (as of April 2019) is David C. Page, who built a custom 9-layer Residual ConvNet, or ResNet. In the following, we refer to this model as “DavidNet”, named after its author. On a Tesla V100 GPU (125 tflops), DavidNet reaches 94% with 75 seconds of training (excluding evaluation time). On Colab’s TPUv2 (180 tflops), we expect at least comparable performance — within 2 minutes as the TPU takes a long time to initialize. This is what we are going to reach in this tutorial. Setting up. First, we make necessary imports, download Fenwicks, and set up Google Cloud Storage (GCS). Then, we define some tunable hyperparameters, using Colab’s nice interface of sliders and dropdown boxes. The values for batch size, momentum, learning rate, number of epochs, and number of warmup epochs (explained soon) are all from the original DavidNet implementation. The weight decay rate, however, is only a quarter of what DavidNet uses, which is 0.0005. In fact, if we use a weight decay of 0.0005, the result accuracy is going to be much lower (around 90%), due to underfitting. This is probably due to architectural differences between a TPU and a GPU, which is a topic beyond the scope of this tutorial. Preparing data. Unlike MNIST, Cifar10 is a bigger dataset since it contains color images (3 numbers per pixel, for red, green and blue respectively) rather than grayscale (1 number per pixel). So, putting the entire data in memory, as we did in the MNIST tutorial, would lead to an out of memory error. Therefore, we need to store the dataset on GCS. In our tutorial series, we call the data directory on GCS data_dir, and the directory for storing intermediate files generated during training work_dir. Another thing to note is that the final fully-connected classifier layer is following by a scaling operation, which multiplies the logits by 0.125. This scaling factor 0.125 is hand-tuned in DavidNet, and we follow the same hyperparameter. Most of the time, the evaluation result is over 94% accuracy. Finally, we delete all files in work_dir to save space on GCS. Optionally, we can clear up the data_dir as well.